So you want to go on a vacation? But you might not have a lot of vacation time or a huge budget? No worries, we have you covered! Other than people asking where our next trip is to, the second most asked question is where and how we book all of our flights to travel everywhere we do. 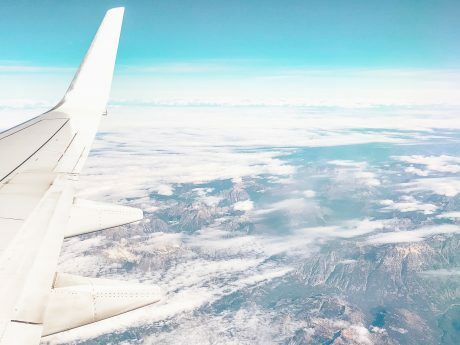 These are our top tips for booking cheap flights! Learn how we travel as much as we do while both having full-time jobs and a busy schedule! Not the first tip you were expecting? It may seem unusual, but this is one of the most important! 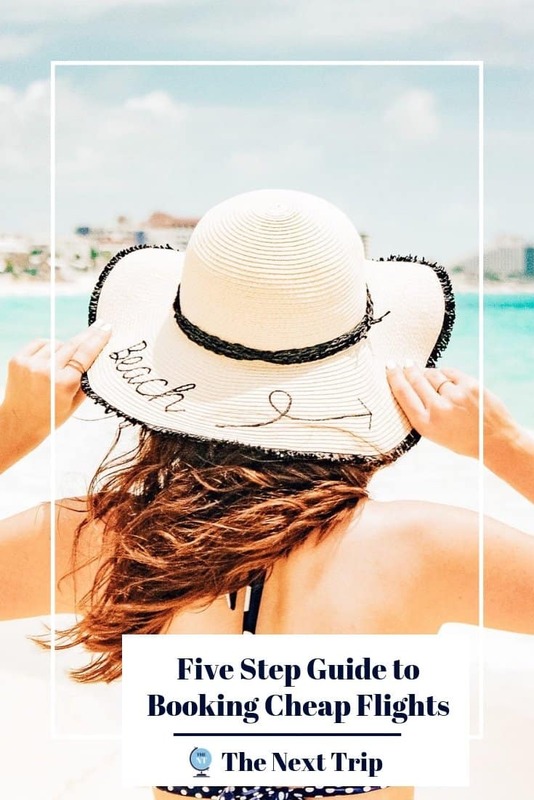 Most people start off by hearing about or seeing pictures of a particular destination and all of a sudden that’s where they just have to go on their next vacation. In this situation, you will likely struggle to find cheap flights. If you have a set location and set date in mind and no flexibility, you're are at the mercy of the flight deal gods. 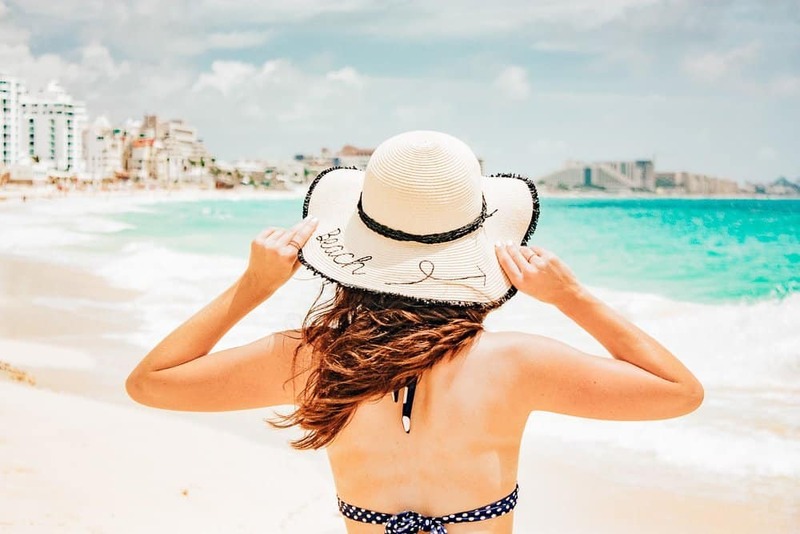 While you can certainly get a good deal by booking a vacation with a set destination and date in mind or booking last-minute deals, your chances of finding cheap flights are higher a couple of months in advance. Take the time at the beginning of the year/quarter and sit down with a calendar. Map out the weekends you would like to travel and pick weekends where you want to stay in town. Also think about your already known travel plans such as seeing family for the holidays, weddings you're invited to, etc. The end result is a set number of dates when you know you would like to get away so that when a flight deal comes along there is no wondering of when to go. You will already have a few dates in mind (and discussed with your significant other) and can get straight to the booking process. Okay, so now you have a few weekends and perhaps a week or two when you are planning to travel. 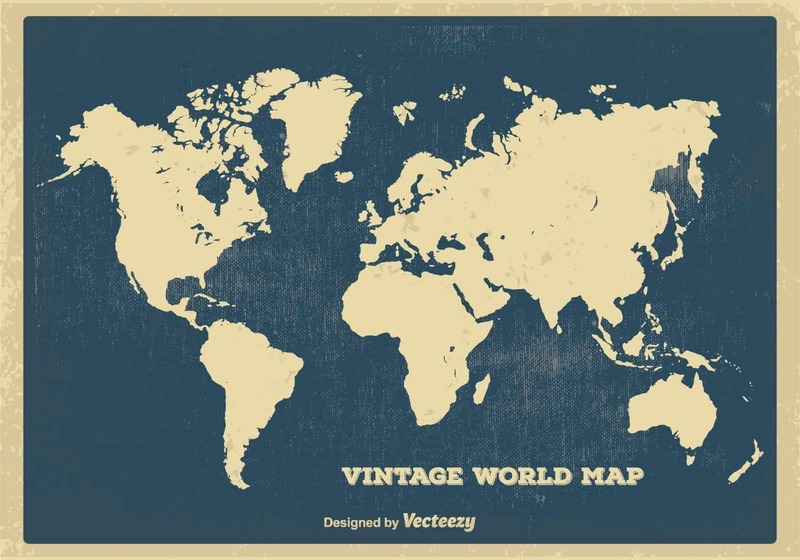 But where in the world should you go!? You might have a bucket list, a list of 'saved' places on your social media accounts, or a few places your friends visited that you'd love to go to as well. If you're looking for more inspiration, you can peruse our Pinterest travel boards which include our collection of travel inspiration around the world. Make sure you discuss your favourite destinations with your significant other/family/friends so that when a flight deal comes along, you don't have any convincing to do! For example, our goal while living in Chicago has been to see all 50 states – that means in 2019, our travel list includes the final states we have left (read about some of our 2019 travel goals in this post here). So now that you have a list of where you want to go and when you are able to go there – bring on the flight deals! Create a search with your trip date and location on Google Flights. Select the 'Track Prices' option below and enter your email. Wait for an email from Google Flights notifying you when the flights drop or increase in price. You can even use multiple origin and destination airports in your Google Flights search. For example, if you wanted to go to Hawaii or the Caribbean but didn’t care which island, you could choose multiple islands in one search. Or you can search for an entire region such as 'Europe' and Google Flights will provide you with prices for each city. 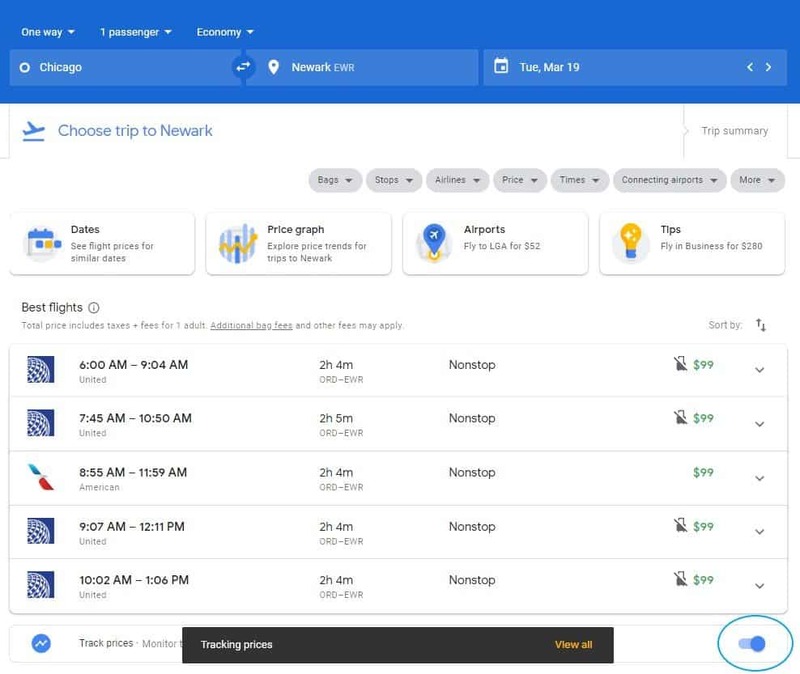 Once you set your flight tracker, you will get notified when prices drop and you can immediately book your cheap flights. 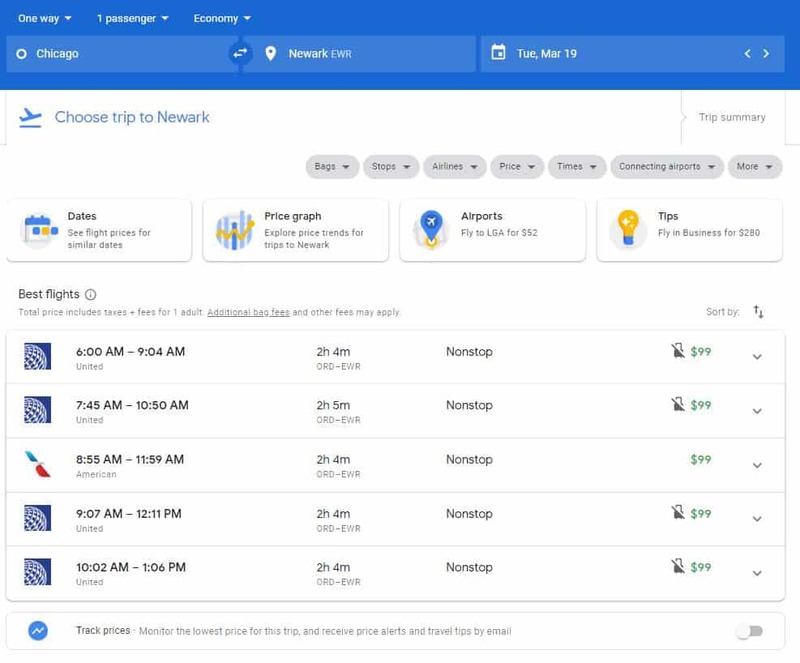 Google Flights also includes 'Tips' based on your search and will let you know if the current price is high or low relative to historical prices. We always set flight alerts far in advance for our inflexible trips, such as heading home to families over the holidays to make sure we find cheap flights. 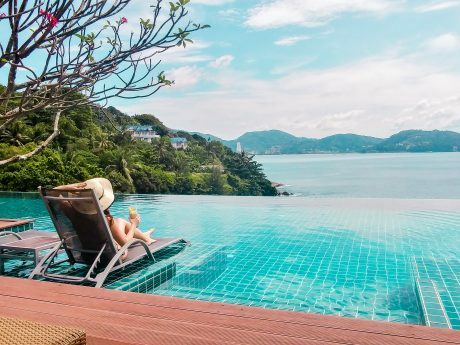 In addition to tracking flight prices on Google Flights, there are incredible flight deals almost every day which let you fly around the world for way less than you think. The only problem is that you likely only hear about the deal once the cheap flights are gone! Luckily for you and us, there are people who make it their mission to inform us of the latest and best flight deals. We highly recommend following @TheFlightDeal on Twitter so that you get an instant notification when a flight deal is posted. We also highly recommend signing up for Scott’s Cheap Flights who will send you an email with your personalized flight deal. You select the region you live in for where you want the flight deals to originate from and then sit back and keep an eye on your inbox for the next great cheap flight to come along! 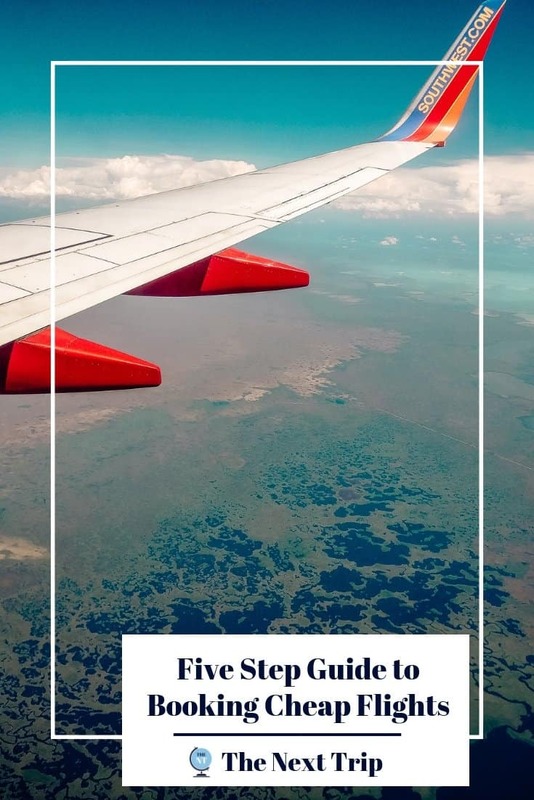 #5 Book the Cheap Flight! So you finally get this email or Twitter alert with an incredible flight deal for one of the destinations you were hoping to go to! Now what? A good flight deal typically only lasts for about an hour up to a day or two, so you’ve got to move very quickly! Give your significant other/family/friends/travel partner a quick call to confirm the trip and if you have time, take a look at visa requirements and approximate hotel prices to get an idea of the overall cost of the trip. Once everything is ready to go, head to Google Flights and pull up the flight you received the alert for. 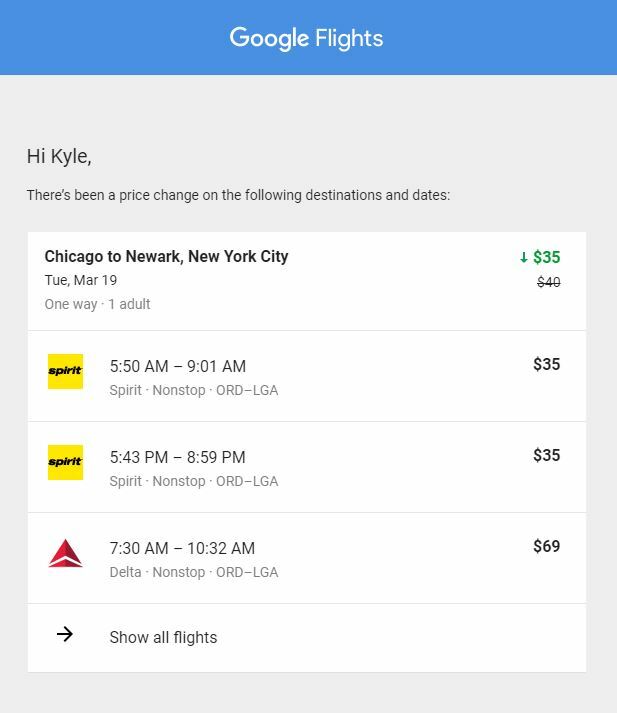 For instance, if you got an alert for flights between Chicago and Newark in March, type in Chicago and Newark as your origin and destination in Google Flights, together with your travel dates. The flight options will show up and your flight deal should be part of these options. Clicking on the link in Google Flights will take you directly to the airline's website where you can book the flight. Before you hit that purchase button, be sure to check the carry-on and checked luggage restrictions and fees as those can both make or break your flight experience. 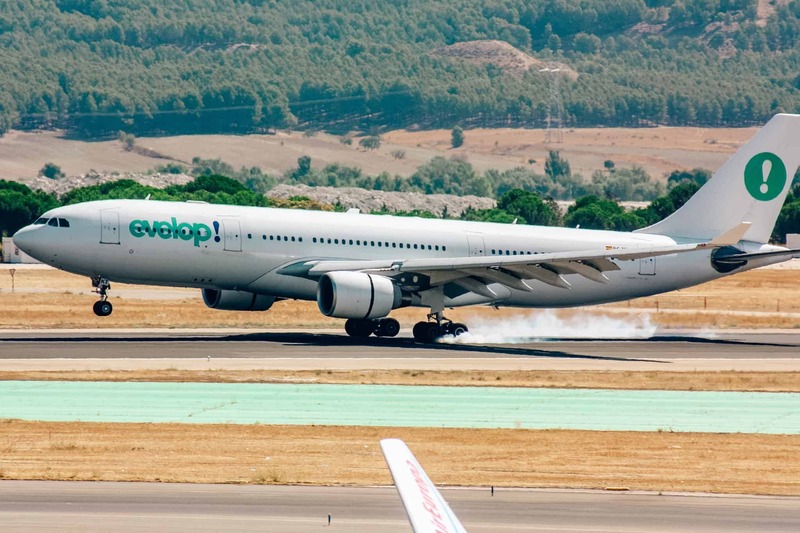 Now all you have to do is get ready for take-off! There is a great sense of ‘winning’ or beating the system when you manage to snag an awesome flight deal! And also, don’t worry if you miss out on a deal as there will always be another one. 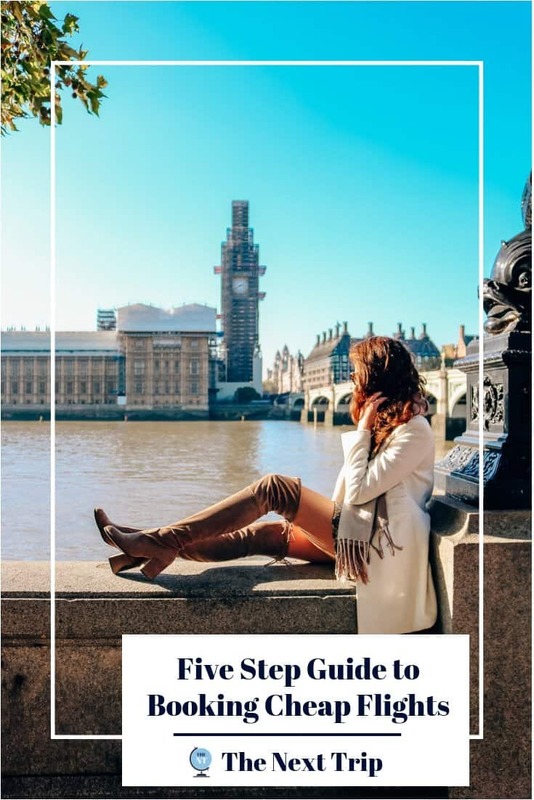 If you want to learn more on the tips and tricks we use to save money on flights and hotels for our travels, sign up to our mailing list below to receive our free Top 10 Money-Saving Travel Tips!